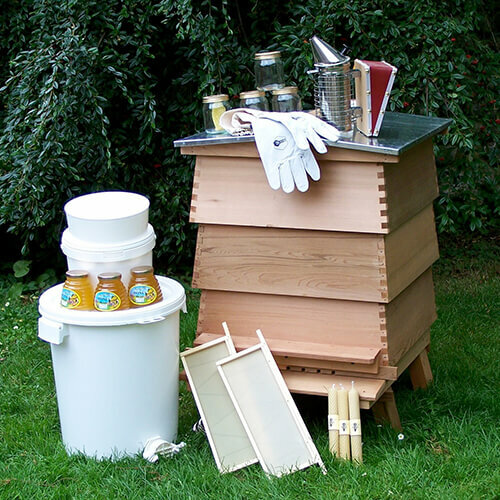 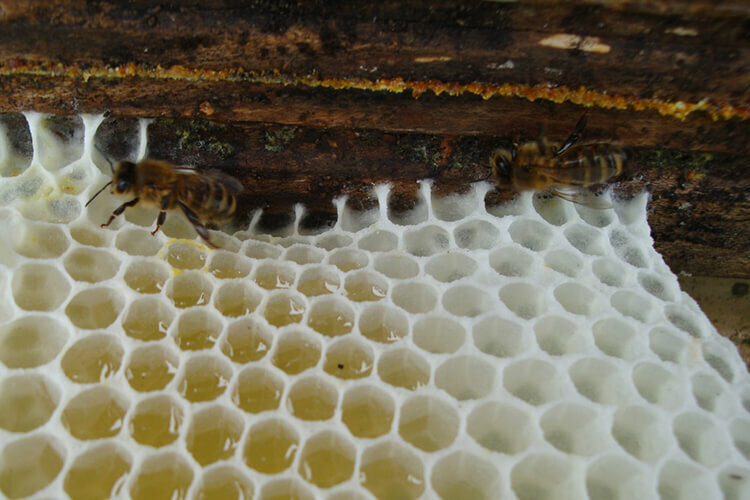 We stock all your beekeeping requirements from beehives and protective clothing to honey jars and candle wick. 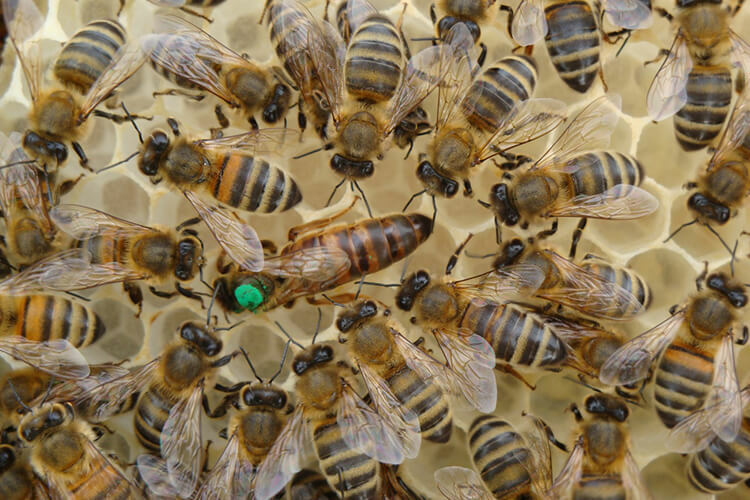 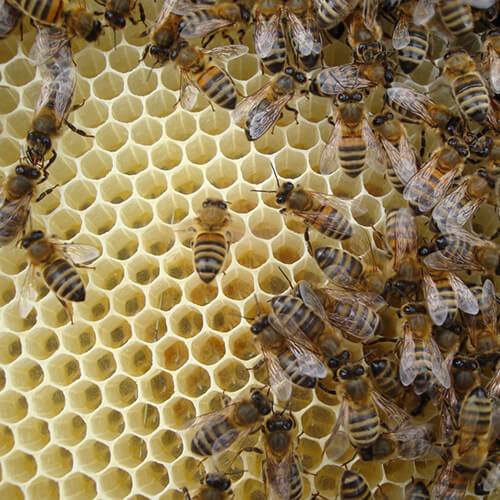 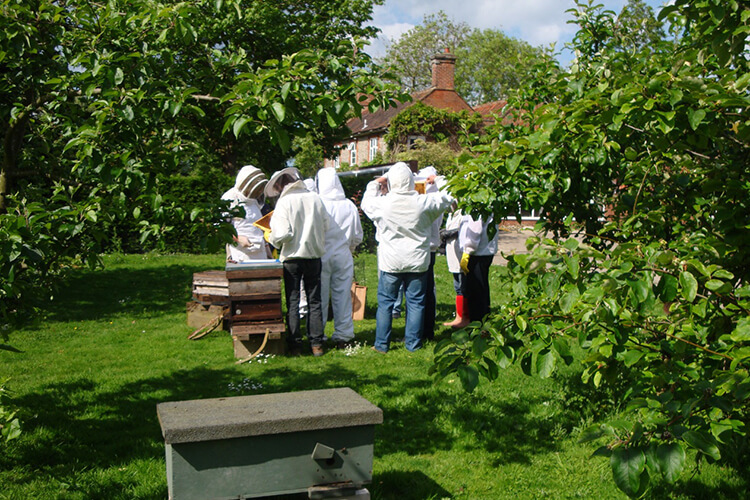 We also offer extractor hire, wax exchange and can help you source all things bee! 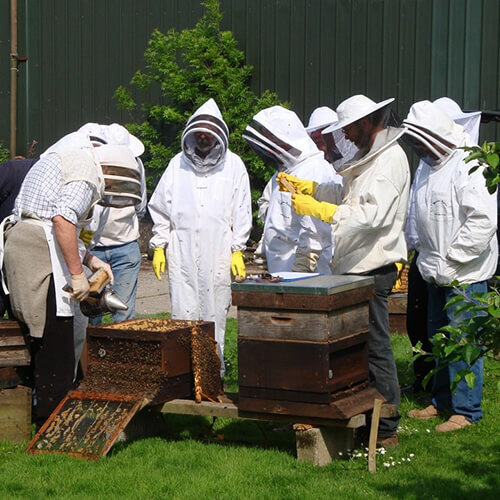 We are open all year round… in and out of the beekeeping season and conveniently on Saturdays and Sundays for all your bees needs.